WINNING was always going to be important, but draws tend to make matters more meaningful. The draw in question wasn’t the one in Killarney, though, but the qualifier draw. 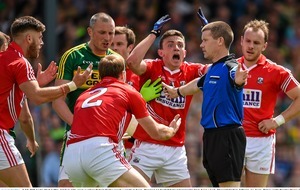 It’s been known for some time that the losers of the Munster final could meet Dublin in the All-Ireland quarter-final. However, the last eight coming closer has simply increased the knowledge that Cork or Kerry, if they get past Kildare in round 4A next Saturday, must face the Dubs to reach the All-Ireland semi-finals. However, the Munster champions can’t meet their Leinster counterparts Dublin until the All-Ireland Final, and will face Fermanagh, Westmeath, or Kildare at the quarter-final stage on the first weekend of August. 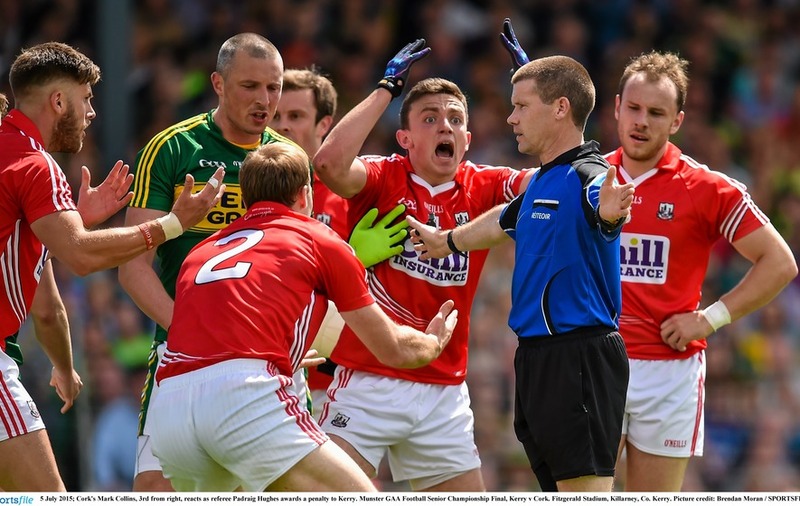 Cork could cope with a last eight exit; Kerry couldn’t, even if were against the Dubs. That’s just one reason why the Kingdom are favoured to take their second chance and retain the Munster title. Darragh O Se, in his Irish Times column this week, said he’d been “laughing” at those going on about Kerry’s great record in Killarney against Cork, who haven’t won there in 20 years, with the legendary midfielder remembering draws there followed by defeats in Pairc Ui Chaoimh. Yet this time Cork have to go back to Fitzgerald Stadium. That unusual aspect is due to the re-building of `the Park’, although the Rebels might be happy enough not to go back there after their 12-point home humiliation in last year’s provincial final. Indeed, Cork seem to raise their game in Killarney, with their cumulative deficit over their last seven trips there only totalling seven points, due to four draws - 2006, 2009, 2010, and last time. The three defeats have only been by two points, twice, and three points. The Rebels also won the last replay at this venue, back in 1987, and three of the last four Munster replays against Kerry. I’d argued after their Division One League Final hammering by Dublin that Cork shouldn’t be dismissed so quickly and they showed their quality a fortnight ago. Arguably only a dubious penalty award – and conversion – denied the Rebels a famous and deserved victory. Yet Kerry do appear to have more room for improvement, and that’s started already with their manager Eamon Fitzmaurice’s team selection. 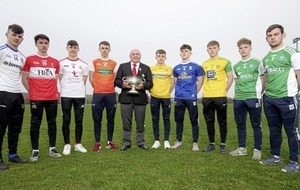 There may be some debate over the defensive changes, with the veteran Aidan O’Mahony and reigning young Footballer of the Year and Allstar Paul Murphy coming in for last year’s captain – and scorer of the late equaliser in the recent draw – Fionn Fitzgerald and Allstar centre half-back Peter Crowley. However, further forward, bringing back Anthony Maher to midfield – shifting Bryan Sheehan to centre half-forward – and adding Paul Geaney to the attack, with Stephen O’Brien and Barry John Keane dropping to the bench, appear clear upgrades. Cork have named an unchanged side, Brian Cuthbert seemingly keeping Paddy Kelly in reserve despite the impact he made as an early sub for the black-carded Paul Kerrigan. 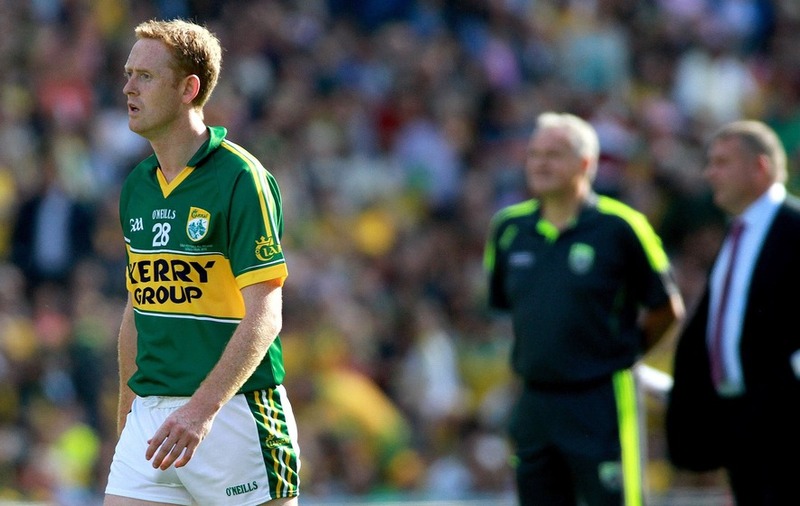 Still, Kerry appear to have much more talent to call on, not least Colm Cooper, Tommy Walsh, Darran O’Sullivan, and Paul Galvin, as well as the dropped quartet. Cork have plenty of quality going forward, from as far back as Barry O’Driscoll and the brothers O’Driscoll, Brian and Kevin, up to the versatile Mark Collins, Fintan Goold, and Donncha O’Connor, and finishers Brian Hurley and the brilliant Colm O’Neill. But Kerry should edge this encounter and avoid having to face Kildare a week later, never mind the Dubs.